Channel Insurance Brokers (CIB), which is part of the PIB Group, has further strengthened their Commercial Insurance team with the appointment of Caroline Renouf in the role of Commercial Insurance Administrator. 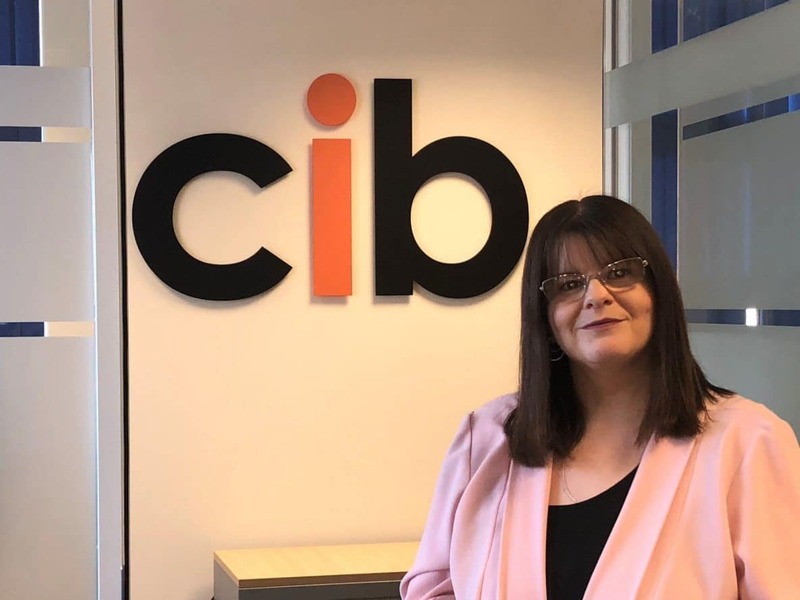 Caroline has 23 years of experience in the industry and will be responsible for coordinating the Commercial administration team and supporting CIB’s team of brokers. Out of work, Caroline is an enthusiastic Leicester City FC fan, a keen baker and is a former vice chair of Guernsey PA Connect.